Had we won, I would have said we did something really really awesome. Now that we lost, I can say “yeah we tried. It was a tough pitch. The boys did their best”. But what they can do is leave the ball outside off stump. Just leave her alone. Not to mess around. Also, another fact - India had better second innings batting conditions at the pitch. We still fell short by 72 runs. That is a fairly big margin. Batting was relatively poor. Most of the runs were scored by the lower order players. Matter of nerves too, I guess. Our batting let us down. The bowlers, in comparison, didn’t do that bad. 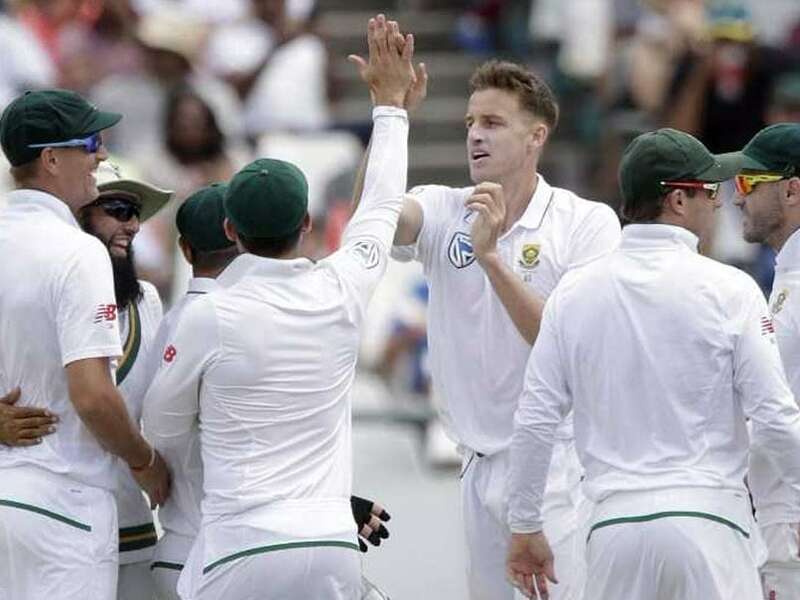 Historically, our batsmen have struggled in South Africa. That is a fact. That is why Kohli opted out of the warm-up matches insisting on more practice for the players. Well, all is not lost. We still have two more test matches apart from the ODIs and T20s. Let us hope to make a difference. South Africa came in first. And they did quite well considering that it was not a batting pitch and all. 286 runs on board with ABD’s 65 and Faf du Plessis’s 62. The top order did fall. But the mid and lower batsmen did not drop the ball. That really matters in a team that wants to contribute well. India replied with 209. Inconsistent batting but one outstanding contribution from Pandya. His 93 made all the difference in the world. The team fell short by 77 runs. When South Africa came in next, they gave India a target of 207. Now that was really not a hard target at all. We could have made it. Fell short cos the batting fell. 13. 16. 4. 28. 10. 8. 1. We should have done much better on day one. Things just went downhill from there, I guess. Philander’s career-best haul of 3/33 and 6/42 helped seal South Africa’s victory. He deserved the man of the match award. So did ABD. India may be down but most definitely not out. Especially if we learn from our mistakes and work on them for the next match. The series will be really something to look forward to. Pandya’s 93 runs and three-wicket haul is something to be inspired by. Good luck with the next test match - 13th Jan.